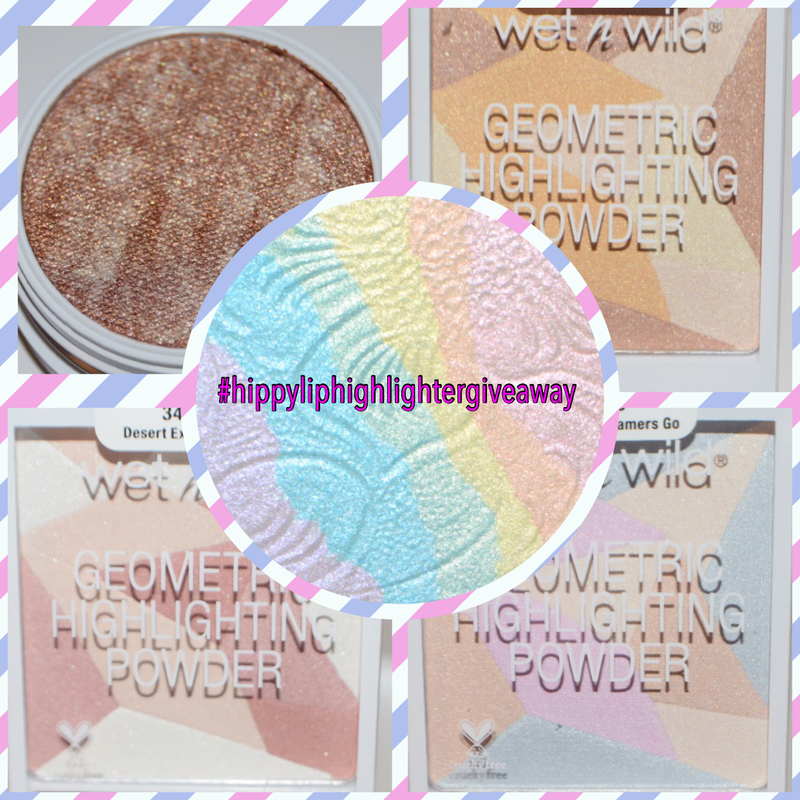 Just a quick reminder that I am giving away 5 of my favorite highlighters (at the moment) on Instagram!! Stop by, follow, and tag a friend…..it’s that simple! What are your favorite highlighters? Give Me Some Lip! Thank you. For the price, Wet n Wild has some great products. Their lipsticks are underrated too. Make sure you checkout Instagram!! Thanks for reading!! Hehehe, it is a very catchy tune! Wow such a pretty giveaway shared all over Good Luck To Everyone !!! I love the Wet n Wild coloricon “bronzer” in reserve my cabana – it is a perfect no glittery highlighter. When I want a little shimmer I use Colourpop’s Stole the Show. Hey Jodi!! I don’t have that bronzer is it limited edition? I’ve had my eye on Stole The Show, it’s pinkish right? The should be a swatch of Stole the Show on my blog, to me it is a silvery white with a hint of pink.